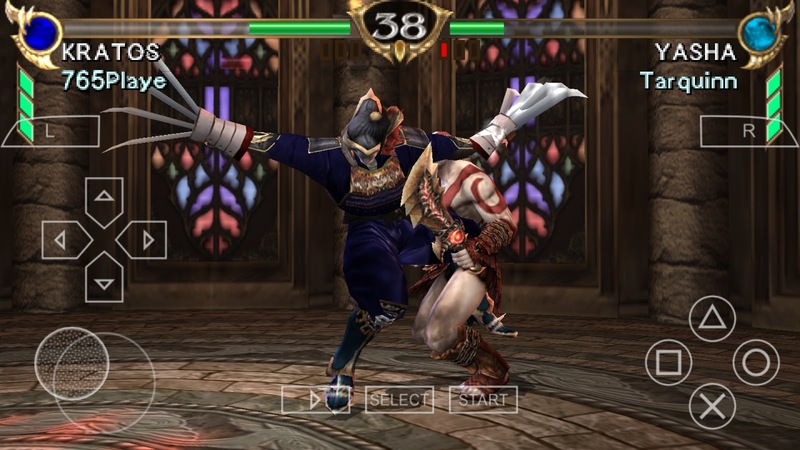 Soulcalibur: Broken Destiny is a fighting video game in the Soulcalibur series for PlayStation Portable. 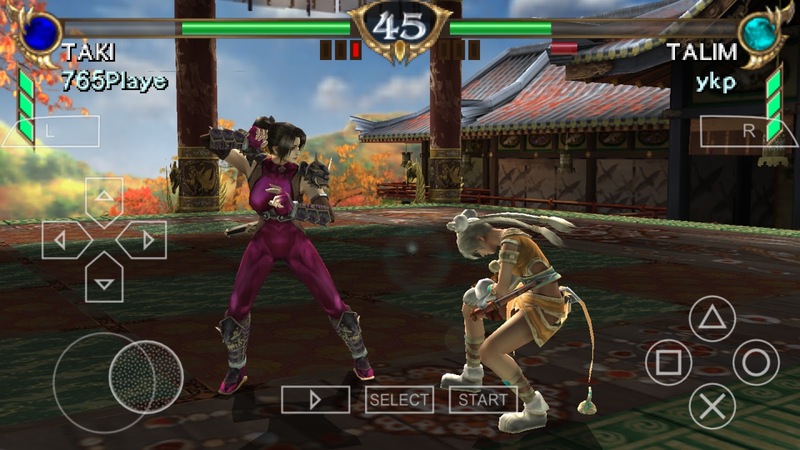 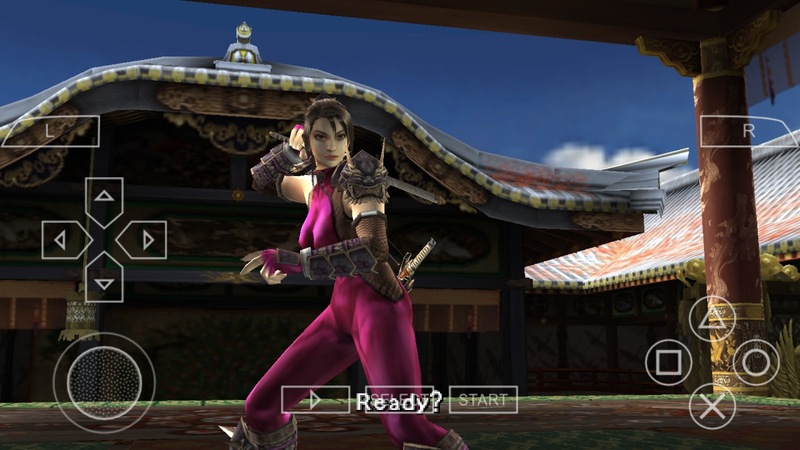 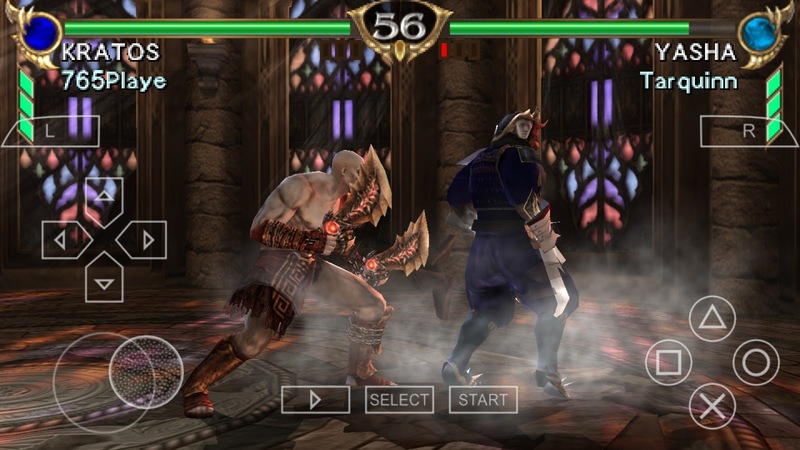 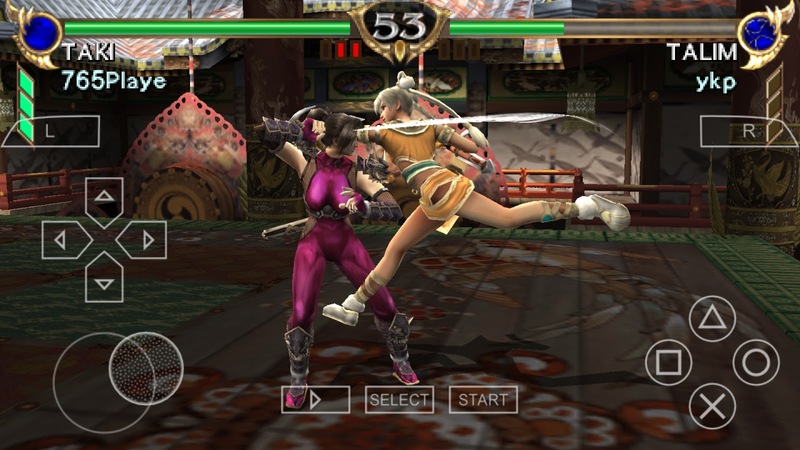 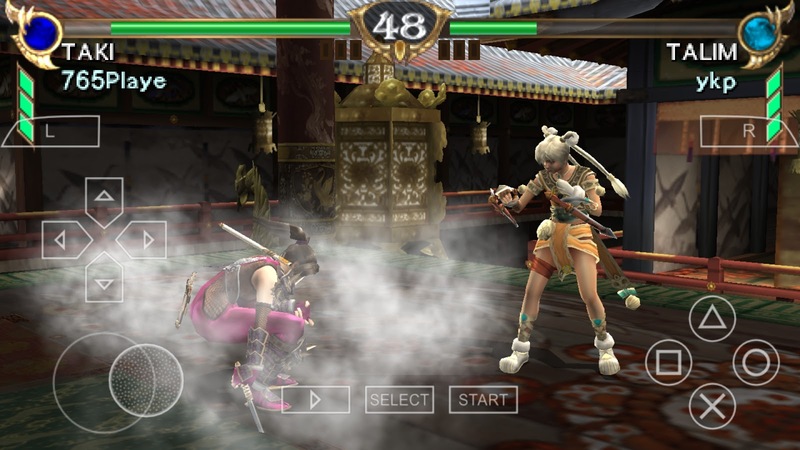 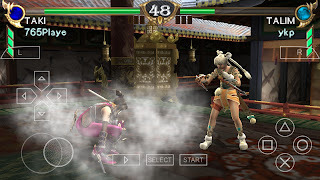 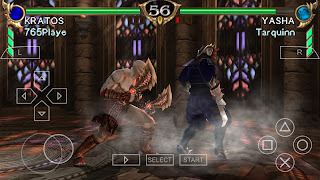 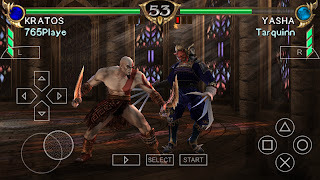 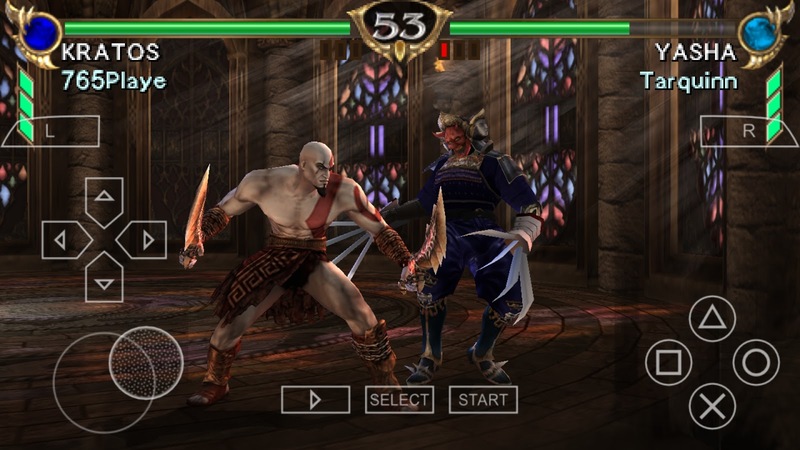 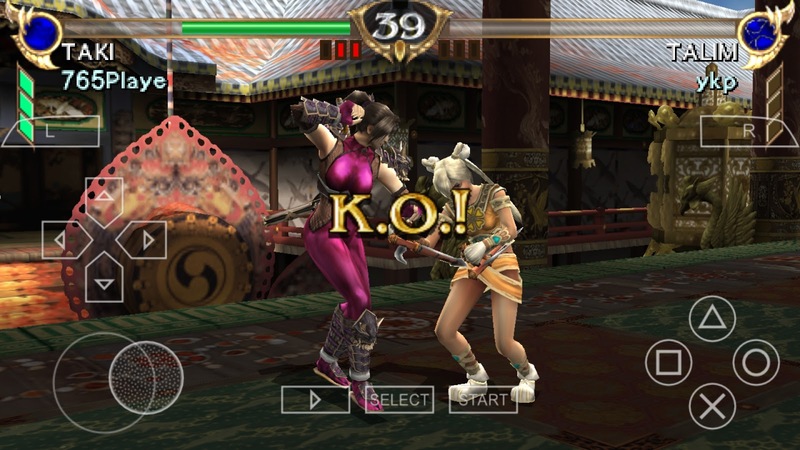 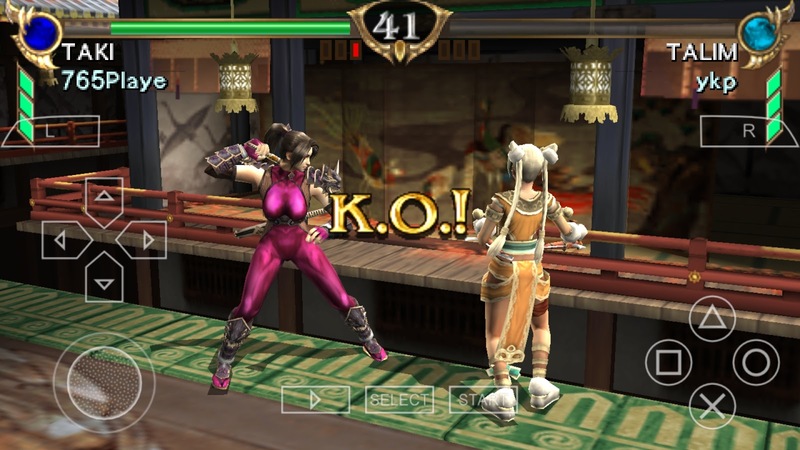 It uses many of the features of Soulcalibur IV, including its character customization mode. 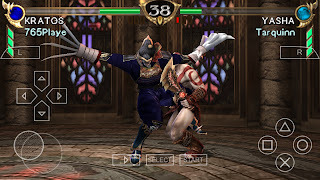 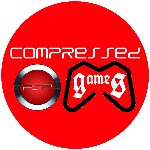 One of the goals of the game is "to target beginners and novice players with Soulcalibur IV's content.